Ashley Thompson joins Capalino+Company as Vice President with an extensive background in legislative, budget, and land use processes. She previously worked in New York City government, most recently as Legislative Representative to Mayor Bill de Blasio. 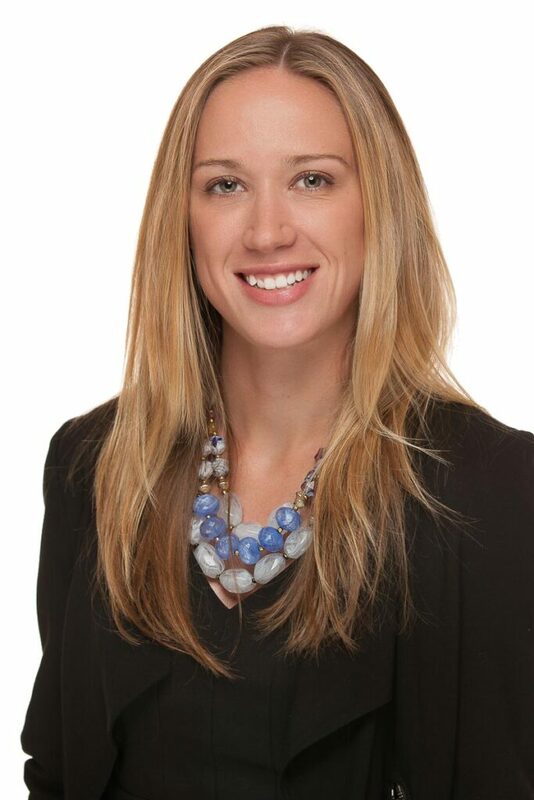 As a member of Capalino+Company’s Legislative + Political Affairs Practice Group, Ashley Thompson plays a strategic role in assisting our clients with legislative action, public sector funding, and land use matters. Prior to joining Capalino+Company, Ashley spent over six years working in New York City government, developing an understanding of the legislative, budget, and land use processes. Most recently, Ashley served as a legislative representative to Mayor Bill de Blasio, where she worked on key legislative priorities, including a package of bills to support the Mayor’s “Vision Zero” traffic safety initiative, the establishment of the City’s first comprehensive cultural plan, and “Avonte’s Law,” and worked to secure support for major land use initiatives. Ashley’s knowledge of municipal government was first developed during her experience working in the City Council. She began her career as a legislative aide to former Council Member and Land Use Chair Melinda Katz. As Chief of Staff to Councilmember Stephen Levin from 2010 to 2014, Ashley managed discretionary budget allocations, oversaw the development of legislative initiatives, and worked closely with community groups and City agencies to navigate complicated land use matters in the district. Ashley received a Bachelor of Science degree in Political Communications from Emerson College in Boston, MA. She currently resides in Brooklyn.